Here you will find printable beginner books for Christian preschools and homes. Each little 8-page book includes a worksheet; you print both using only two sheets of paper. Each book also includes a devotion, child's prayer, Bible verse to look up, questions and activity. Affordable, sweet, faith-based materials. The search is over! Click on the banners below for more information. reading using stories with predictable texts. familiar songs with repetitive texts. in a fun, faith-based way. Teachers! Click here for tips to use Little Christian Readers in the faith-based preschool or kindergarten classroom. Parents and loved ones! Click here for tips to use Little Christian Readers in your home. 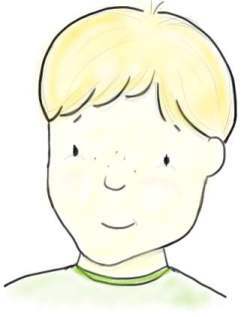 Here is how to print and assemble your Little Christian Readers. 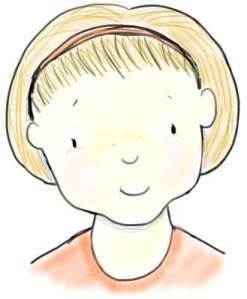 Have Little Christian Readers blessed you? 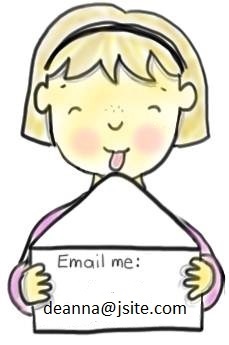 Please consider supporting this website securely through PayPal. May God bless you and your work with your child. 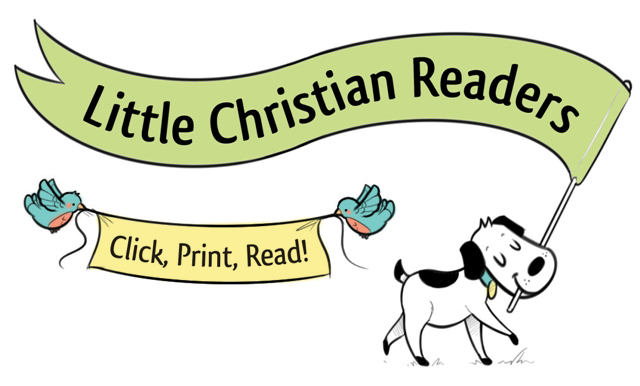 A special thanks to designer Sylvia Jo Spencer for the Little Christian Readers puppy logo and banners! 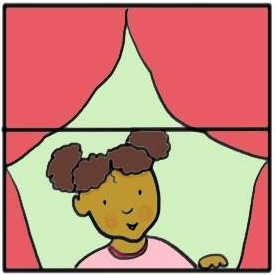 "Combining story reading, phonics, and writing to promote reading success"
Click here to go to the website to learn more!